We will not disclose the discounted amount here, you must email us. There are exceptions to the above as well, if we see your hair reviews receive alot of views we may make adjustments. What does it mean to be affiliate? You will make a commission on all sales using the associated discount code given to you. You sit back and let Exotic Tresses do all the work! We handle all order processing, shipping, and customer related issues. It's easy and the best part of all, you get paid! Make income advertising Exotic Tresses products online. 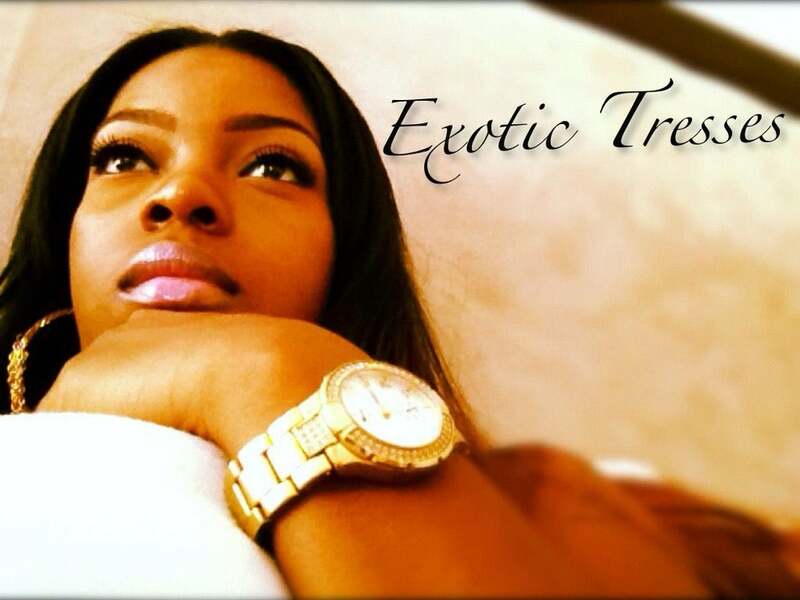 To become an affiliate, email us at exotictresses@gmail.com and be sure to include links to your page(s) and your sub/follower count. There we will give more information about this great program.